Emerald State offers high quality materials for Bellevue roofing installation, including wood shake, composition roofing and torch down roofs. 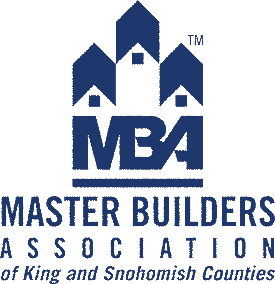 We are roofing contractors that understand the unique needs of homes in Bellevue and the Northwest and how each material performs. 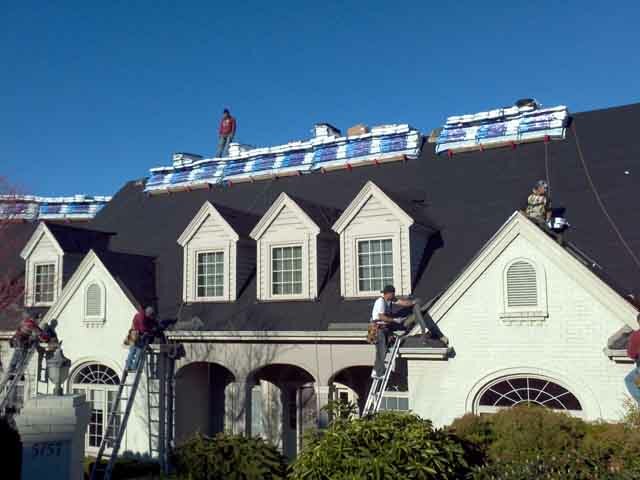 You can expect the best advice and highest quality roofing materials you can get from any roofing companies, Bellevue or anywhere on the East Side. 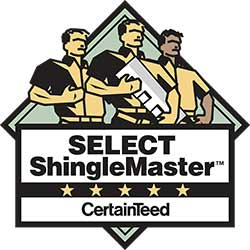 Our ShingleMaster Certified craftsmen are experts in roofing materials designed to complement your Bellevue home and last for years. The drip edge is a type of protection for the wood edging along the bottom of roof line behind the gutters and on the fascia along the ends of your Bellevue home where the roof slopes. 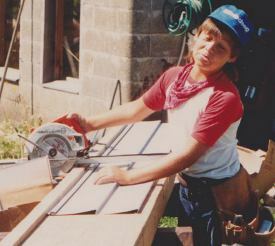 When your Bellevue roofers install your roof make sure that they apply a drip edge. Keep a watch out to make sure he or she does it the proper way. A drip edge that is missing or not installed properly can cause water to seep up under the roof shingles and deteriorate the wood structure of the home. The drip edge should be installed directly on the bare roof deck BEFORE the roof felt is installed. It should be nailed in place with 7/8\" roofing nails on 24 inch centers. The sloping drip edge should come down and overlap the drip edge on the horizontal run at the corner of your home. 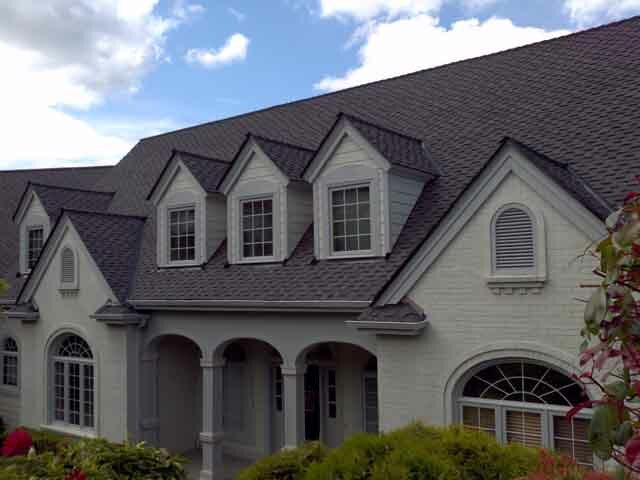 Your Bellevue roofers should place the sloping edge ON TOP of the horizontal edge. Finally, the drip edge on the slope should always have upper segments overlap ON TOP of the lower segments. 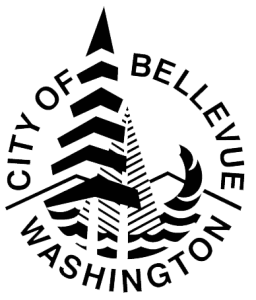 Your Bellevue roofers understands all this. Drip edges are easily visible and it is easy to check on the progress your roofers are making. 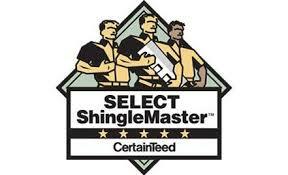 Don't get caught with a problem roof from unqualified roofers. Area residents should check the work as it progresses. 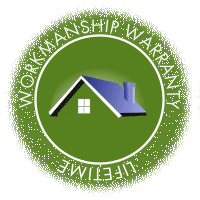 Need other exterior services? Emerald State Exteriors are also Bellevue window contractors.